Working effectively as a team is an important factor in the success of any IP transaction. We work seamlessly with our clients as an extension of their own IP department to meet their company objectives in a timely and efficient manner. For over 15 years, ICEBERG has been successfully advising its clients on how best to generate value from their patent portfolios & broader IP strategies. 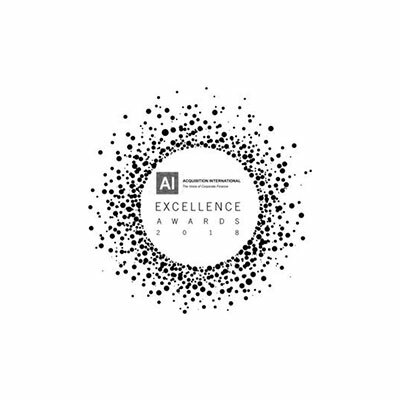 As an intermediary & advisor, we provide the full range of services from IP acquisitions, sales and licensing through to strategic advisory, M&A and analytics. From identifying key assets right through to closing the deal, we deliver the right breadth and depth of expertise to the global IP industry. As an investor, we acquire and monetize IP assets across a range of sectors. In addition, we partner with other patent owners to build stakeholder value through a variety of venturing and financing models. With its global reach, ICEBERG has successfully closed hundreds of portfolio transactions & investments across the US, Europe and Asia. 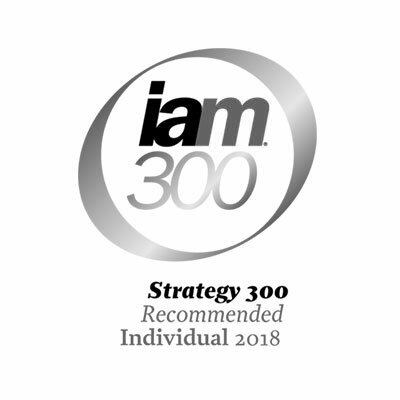 Our team is recognized as one of the best in the business, regularly featuring in industry award listings including the Intellectual Asset Management ‘IAM Strategy 300 – The World’s Leading IP Strategists’. We bring together professionals from all over the world with skillsets in IP transactions & licensing, finance, technical, legal and venturing. Our experience spans a broad array of sectors including telecoms, internet & computing, auto, consumer electronics, banking and venture capital. Our blend of expertise and experience ensures clients receive the highest quality of service. We bring the business, financial and technical acumen to deliver the results you need. Here are some of the awards that we've received over the years. A selection of clients we work with and what they have to say about us. "ICEBERG's approach to IP transactions is most effective and professional. ICEBERG has done an excellent job in helping us to monetize a number of patents. The support of the team is very professional and is characterized by a pleasant and efficient way of cooperation. Thank you." “I have worked with ICEBERG for a number of years and have always found them to be very professional in all their dealings with me. They are flexible in their approach and culturally very aware of what is required to work with a Chinese company. They have an in depth knowledge of the IP market which has been most helpful in assisting me."